Cal Poly Vines to Wines in the College of Agriculture, Food and Environmental Sciences focuses on complimenting the education of wine and viticulture majors about the California wine industry. 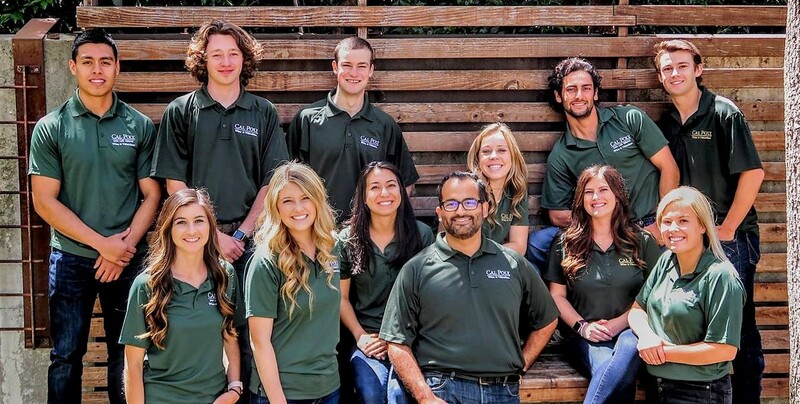 Cal Poly Vines to Wines is an Instructionally Related Activity (IRA), an "out-of-class experience", that provides enrichment to students and enhances learning at Cal Poly. 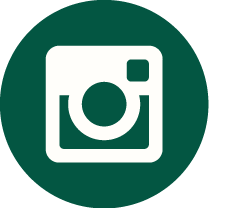 All IRA programs/activities are partially sponsored by an academic dean or department and are "integrally related" to a formal instructional program. Activities include industry guest speakers, attendance at professional and academic conferences, wine sensory education All Vines to Wines students are encouraged to participate in volunteer opportunities within the industry, network and ultimately build relationships with current and future industry leaders. Our "Learn By Tasting" philosophy prepares leaders in wine business, enology, and viticulture who are equipped to address the diverse needs of the wine industry. We strive to make wine education accessible, un-intimidating and most importantly, fun!